Do you know what’s synonymous with summer vacation? Summer reading. No, not the boring list you received from your high school English teacher that you needed to complete before returning to school in September. I’m talking about no-obligation, fun, summer books that are meant to be enjoyed by a pool, on the beach, or in a cabin tucked high in the mountains. If the community pool is your summer refuge, have no worries. The best books to read for summer 2016 are here, and they can transport you to any vacation locale your heart desires! 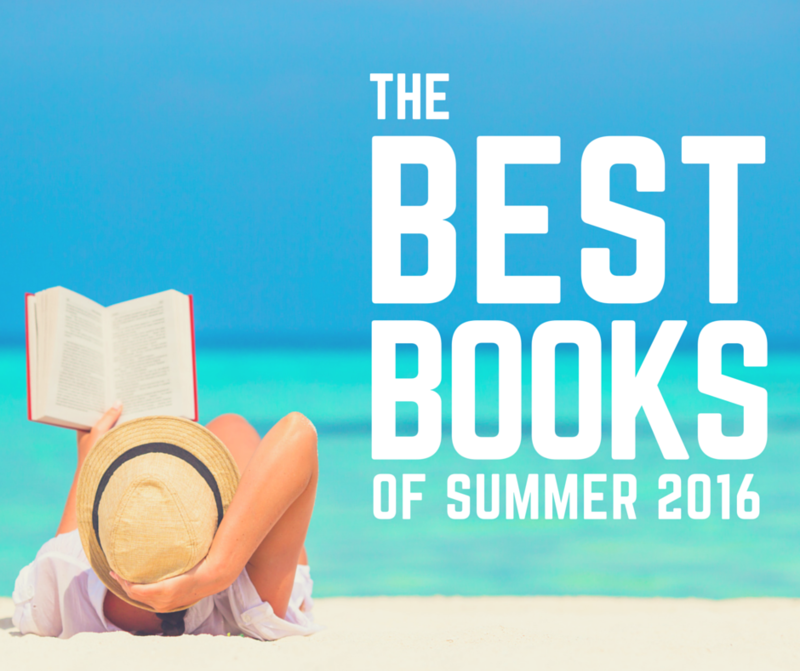 So, what makes a great summer read in 2016? 1.) Location serves as additional character. The best summer read should have a well-defined location, which also serves as a “character” in the book. From the permeating smells of the city to the thick, humid, salty air of the beach; location adds depth and a bold robustness to any good book. 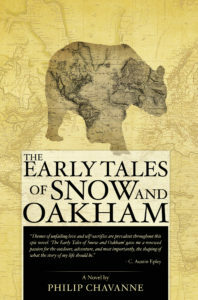 Hands down, The Early Tales of Snow and Oakham hits the nail on the head when it comes to location as an additional character. 2.) Transports you. You should feel transported somewhere outside your literal surroundings as you turn the pages of your summer read. A lot of this has to do with a well-executed location, but strong, well-built characters are so important too. A great summer read should leave you wondering, even for a few moments, where you are when you set the book down. 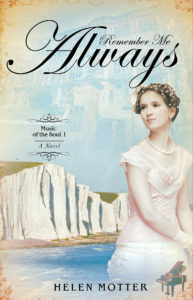 Nothing transports you more than a book set in 1911, which is exactly where Helen Motter takes her readers in Remember Me Always. 3.) Strong plot. The most important aspect of any good book is the plot and point of the book. A book with a forward moving plot line, and a story arc with a steady build to the climactic scene in which the protagonist must grow or learn from, makes the best summer read. 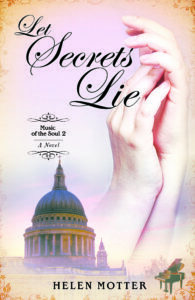 The second novel in the series by Helen Motter, Let Secrets Lie, has such a strong plot you won’t lose your place in the narrative if you have to step away for something as necessary as sleeping or eating. 4.) Ending surprises you. Finally, the best books to read for summer should throw you for a loop with the ending. Once all the remaining pieces start to fall together, it should fill in holes you, as the reader, didn’t necessarily catch along the way, but looking back can see exactly how the ending came about. 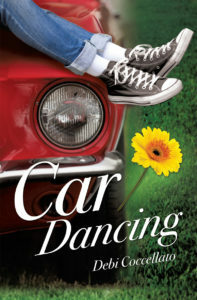 I personally recommend Car Dancing by Debi Coccellato for an ending that will surprise you. What are you reading this summer? Do you have any recommendations for best books to read during our summer vacations? Let us know in the comments below! Erika Bennett has been a freelance editor for nearly half a decade. Before joining the Xulon team in 2010, she worked with several first time authors who wanted to test the waters of self-publishing. Her aim is to make sure great books find their way into readers' hands. I would like to putt my on books on the list! He Goes Before Us is a devotional style book with 31 short stores where the Billy Graham rapid response team have seen things only good could orchestrate. They are true stories, everyone. A good God story is a great way to start a vacation day!